The V&T Railway Commission met on August 3rd, and the meeting notes have been posted by the Gold Hill Historical Society. Much of the meeting covered the same old administrative tasks that these meetings usually go over, but there are a few tasty nuggets of meat buried in there. One thing is that Engine #18, which just arrived in Carson City last week, is damaged and needs to be repaired before it can run. Jim Lohse has more opinions on this at his V&T blog. 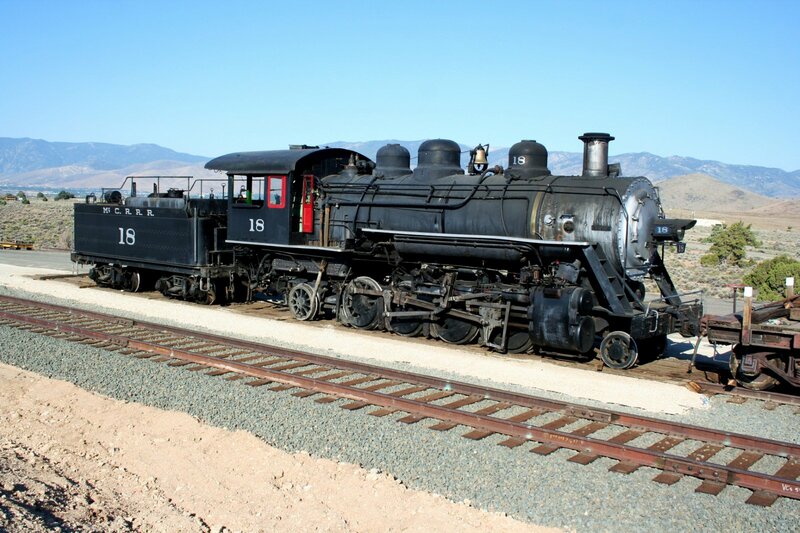 So that engine won’t be used for the Carson City to Virginia City runs this fall, although I think it was the plan all along to use the V&T’s Engine #29 for those trips, even if #18 was in perfect condition. Another note says that those $48 trips are selling pretty well, with the first run on August 14th and some of the September excursions already completely sold out. So I guess that means the $48 price isn’t too high, at least not high enough to stop the curious from taking a ride. The question then becomes how many of those people will be willing to pay the same amount to take a second trip next year. Western Village, comprised of Brunswick Mill Station and 200 hilltop condominiums, will be built by the Bertagnolli family at Brunswick. The Brunswick Mill Station complex is a western village with town square, shops, railroad station, reconstructed mill (disguising a power plant), and a reconstructed smaller version of the now-dismantled V&T stone engine and car shops at Carson City. 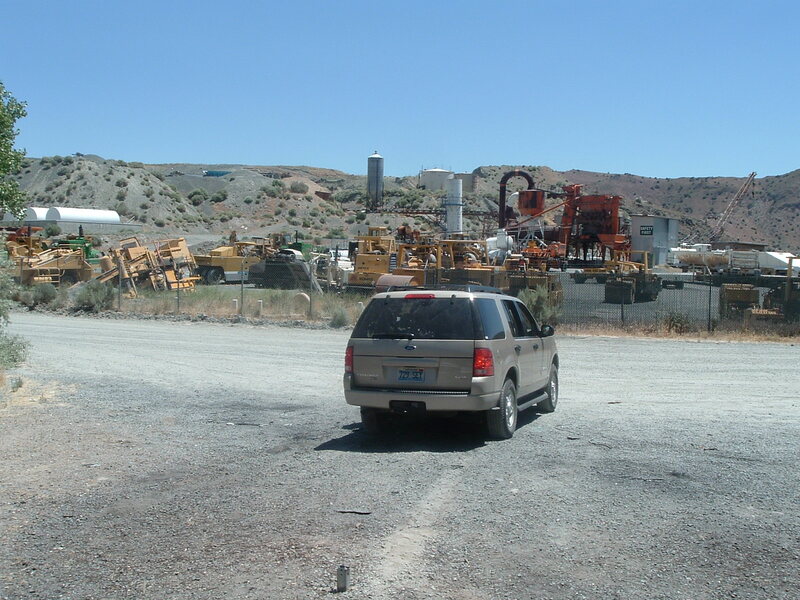 The existing aggregate operation would still exist, just be moved northwest, to the back of the property. No cars would be allowed in town. Access would be by rail only (the Zermatt Switzerland model). All merchants must dress in period costume (the Knotts Berry Farm or Colonial Williamsburg model). This will be marketed as a family destination, away from gambling, bikers, and so forth. The townhouses will be almost out-of-sight on a ridge across the river. Marketing will include international targets. Tim Bertagnolli stated that they have the funding in-place and implied that they are proceeding. Now things are starting to get exciting. This is a private development that takes advantage of the railroad being there, and tries to add to the total package to entice tourists to visit the area. This exact kind of attraction was suggested already by Ken Manz, of The Urban Blog, but he placed it in Mound House, not the canyon. 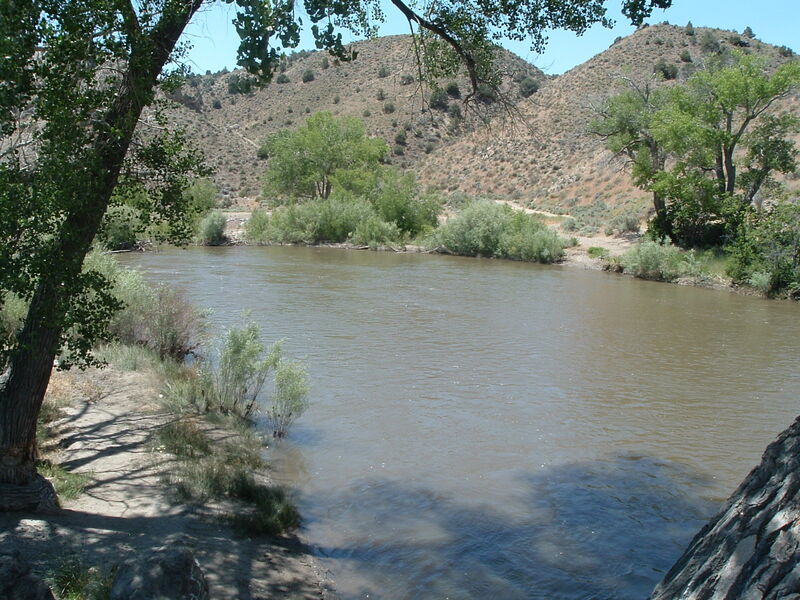 If you’re not familiar with the geography of the Carson River Canyon, here’s a map showing the site we’re talking about. 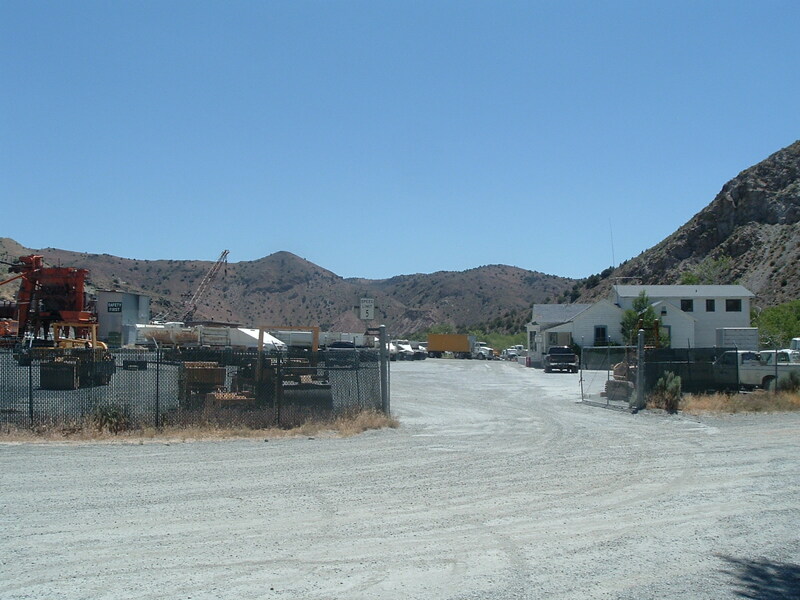 One thing about this site is that it’s not too far into the canyon, only about 2 miles from the proposed Carson City depot at Drako Way, and 1 mile into the canyon itself. So it would be a short train trip to get there, about 10 minutes or less. It’s not anywhere near the halfway point on the line that would be ideal for an attraction like this. How would it mesh into the operations of the railroad? I could see this being an attraction by itself, where the 10-minute train ride there and back would be included in the price of your admission. I could also see it as being attractive to people who are riding the train down from Virginia City, as a way to kill an hour or two in Carson before the train takes you back up the hill. Better than being stranded at the Drako depot, or just staying on the train and immediately going back up. What I can’t work out the logistics for is how this would fit into a Carson-to-Virginia railroad excursion. If you’re all set for a train trip to Virginia City, would you really want to disembark after 10 minutes to go explore this town? And then wait a few hours for the train to come back so you can go the rest of the way up? I don’t see it working out. 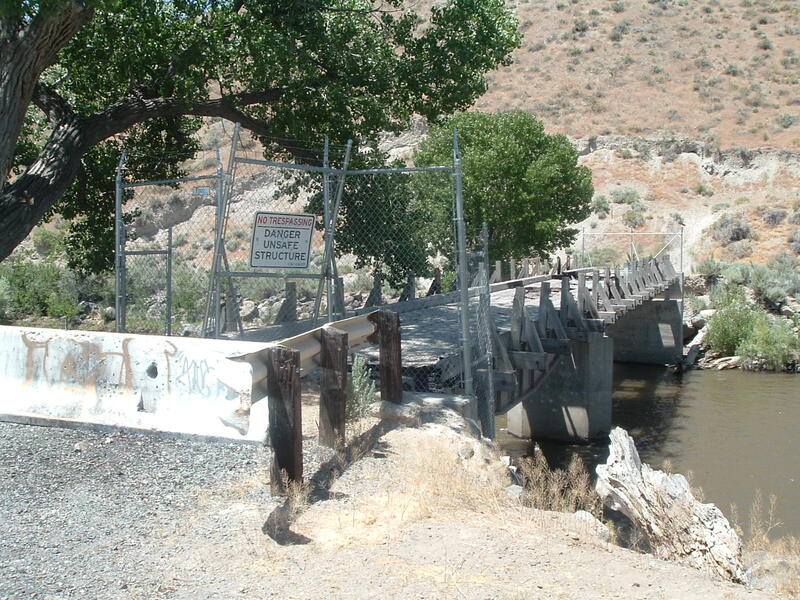 Plus if you’re taking the train to Virginia City, then Virginia City is going to be your main destination, and an attraction like this would just rob you of your time there. It’s a really fascinating idea regardless. Although I do wonder, if given a choice between visiting here and seeing Virginia City, which is an actual Old West town, who would pick Western Village? And if you decide to see both, mightn’t the artificiality of Western Village stand out, especially compared to the authenticity of Virginia City? Knott’s Berry Farm works because there aren’t any real ghost towns in Southern California. Plus they have roller coasters. Western Village would be essentially going into competition with Virginia City itself for people’s time and dollars, and that’s a battle I’m afraid they would lose. So Western Village needs to be watched closely. The odds of the project falling apart and nothing ever coming of it are high. But if it does get built, it will be fascinating to watch its development and see how successful it is. There’s also the mention of 200 townhouses, “out of sight” behind a ridge on the other side of the river. I don’t even know what to make of that, since there’s currently no development and no utilities on the south side of the river. That would be a big heap of infrastructure that would have to be built up to support those 200 homes, and it hardly seems worth it. There is a bridge crossing the river at Brunswick, not it’s not even safe to walk on, let alone drive on. Interestingly, though, that bridge is made out of old railroad turntables. So it all comes full circle somehow. I’ll leave you with a couple of pictures of this part of the river canyon, the bridge, and the gravel pit as it currently looks.